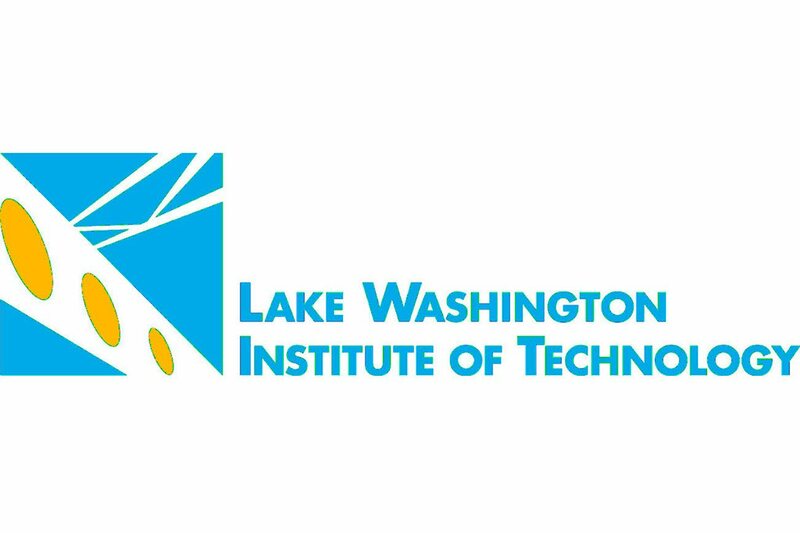 Lake Washington Institute of Technology is seeking enthusiastic, knowledgeable part time instructors who are interested in teaching Philosophy. All instructor positions require two years work experience; college teaching experience and industry certifications are preferred. 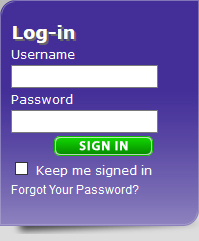 disability, age, religion, sexual orientation, gender identity, gender expression, creed, disabled veteran status, marital status or Vietnam-era veteran status in is programs and activities. Questions regarding the College's Affirmative Action Policy may be directed to the Melissa Lamy, Executive Director of Human Resources, Affirmative Action Office/Title IX Coordinator, (425) 739-8212.